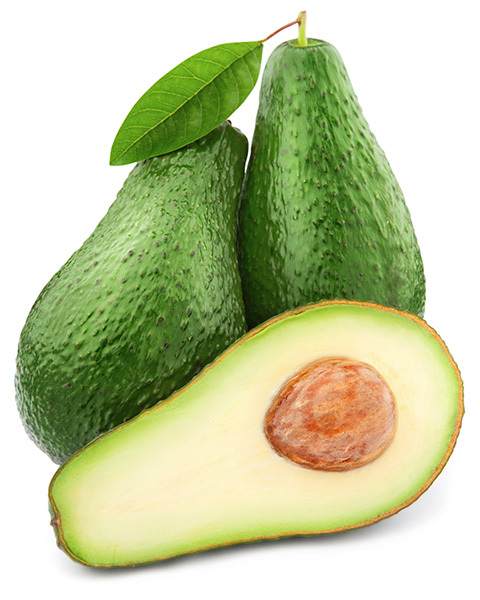 Pinkerton Avocados were first grown on the Pinkerton Ranch in Saticoy California around 1970. The large fruit surprises you with a small seed upon opening. The flesh has good flavor and a substantial oil content with a creamy texture. The small to medium size spreading tree is a heavy producer with a medium, Hass type fruit.